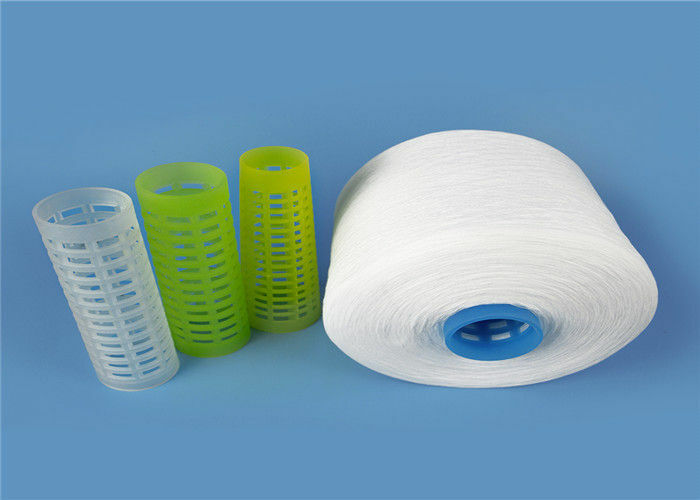 Polyester Yarn From Wuhan Yuanao Co., Ltd is made of 100% 1.33 x 38mm polyester staple fiber PSF, yarn twist multi-plied yarn of high tenacity, low shrink ability, low elongation by special spinning and finishing.We provide high strength,smooth, knotless Bright yarn, using 100% polyester Yizheng fiber. 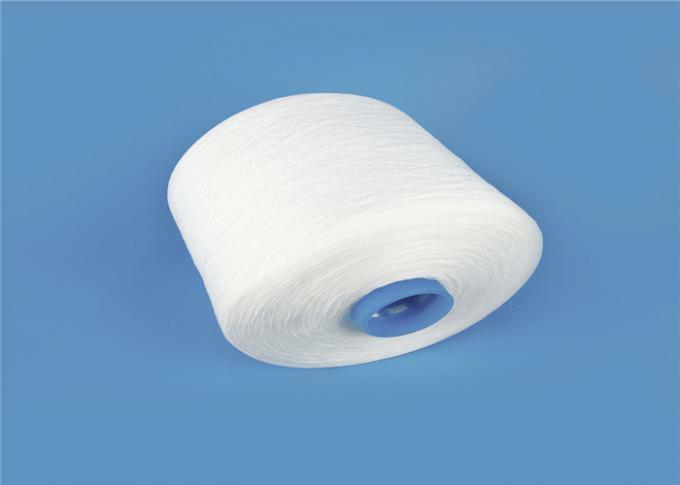 The main product bright raw white yarn is a kind of virgin fiber, 100% Yizheng virgin bright .It is also mostly used in making sewing thread in textile yarn industry. So far, our 20s/2, 20s/3, 20s/4, 30s/2, 30s/3, 30s/4, 40s/2, 40s/3, 42s/2, 50s/2, 50s/3, 60s/2, 60s/3 models have been sold in global markets, especially Bangladesh,Vietnam,Egypt,Thailand ,Argentina,Brazil,Indonesia,Korea ,Iran,Pakistan, India etc. Besides, It can be raw white and dyed in different colors as well. 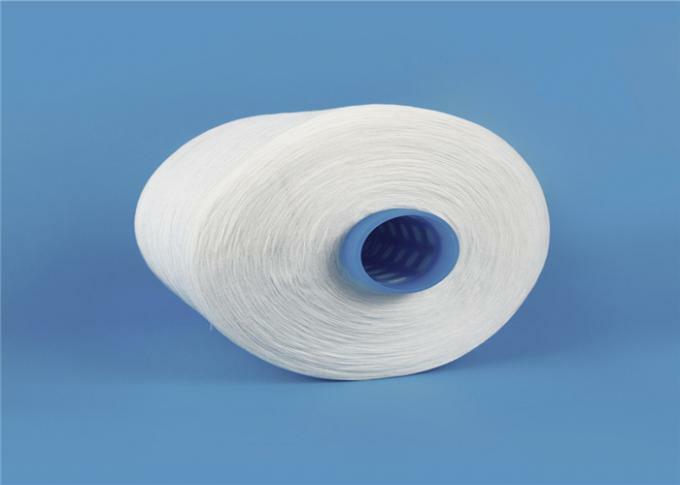 Another regular polyester spun yarn PSY in the market, as well as development of various specialized fiber products including polyester ring spun yarn which is used for application, such as knitting, weaving or circular knitting or covering. In addition, various customized sewing thread are also welcome. We are looking forward to be your reliable partners. 20s/2 Jeans, shoes, tent, hats, leather products, etc. 30s/2 Knitting fabric, bags, ordinary fabric, jeans etc. 40s/3 Gloves, thick garments, toy ,etc.